Ring of Elysium is the first of battle royales to break the mold. 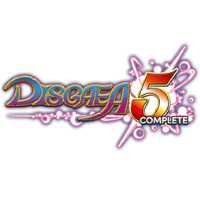 However, Unlike other games you simply get to start where you wish to start on the map. Additionally, you get a clear view of where people start out and make a judgment off of that. Not to mention, players also get to choose an initial loadout filled with everything they will need to start the game. Elysium is covered with snow and your transportation is that of a snowboard, climbing axes, hang gliders and snowmobiles. Gameplay is your basic 100 PvP multiplayer battle royale. Together with, realistic battles snowstorms and natural disasters are built for an optimal gameplay experience with an extreme sports theme. As a result, take your battles to another level with Ring of Elysium. 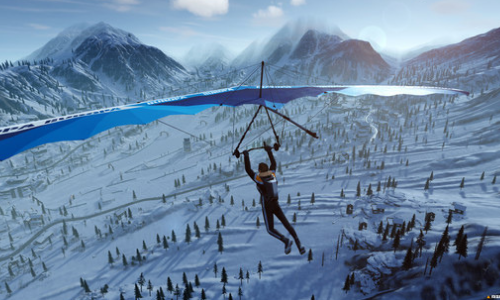 Ring of Elysium Features challenging environments, transportation, and gameplay. 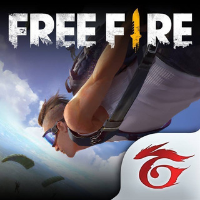 In fact, the average battle royale player will find this game refreshing from classic battle royale games. 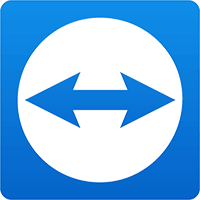 Finally listed below are just a few added feature by developers Tencent. 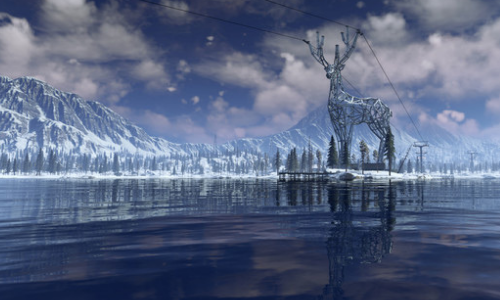 Ring of Elysium is a frigid, vast snow-covered Island. As a result, the winter storm moves in and changes the lay of the land as quickly as the snow begins to fall. In fact, The overall temperament of the land is just as deadly as your competitors. Furthermore, Don’t trust your environment as it can turn on you and devour you and anyone caught within it. When players are threatened by their surroundings there is hope. Significantly, the Rescue helicopter is there for all who can get to it first. Additionally, the rescue helicopter brings in new strategic possibilities to battle royale gameplay. To clarify, the Rescue helicopter could be your only chance of survival. It takes more than just shooting to get you out of trouble. In fact, players will need skills like snowboarding, mountaineering and other extreme ways to survive their frozen hostile environment. 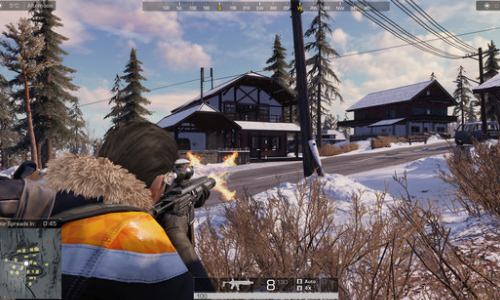 The average battle royal pits players against players but in Ring of Elysium, the environment creates a new competitive edge. However, no one knows how their surrounding will react as storms move in since every storm brings different weather patterns. In fact, It’s now player vs player vs their surroundings. 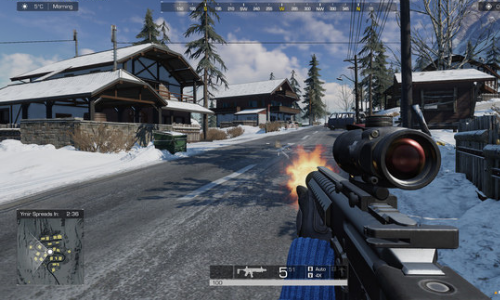 Ring of Elysium is a modern more mature battle royal competition. Moreover, players can expect to be challenged in ways they have never experienced. For example, fresh updates are added weekly with new challenges, weapons, and skins. 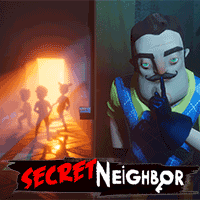 Finally, this free download should be a fresh addition to all battle royale libraries. What do you think of Ring of Elysium? Have a question or comment? Leave a comment below.